Call (907) 262 - 2526 Today! 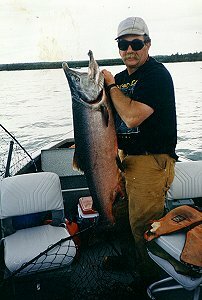 Fish the world class Kenai River for giant King Salmon with local Alaska residents who know the waters. 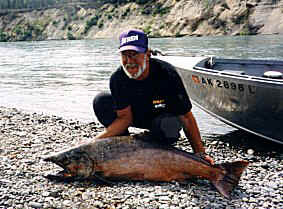 Fishing charters for Silver Salmon, Halibut, and Rainbow Trout are also available from May - September. We fish power and drift boats throughout the year and all fishing equipment is provided. 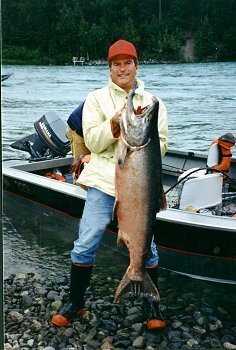 Our most popular Fishing Packages includes two half days of King Salmon fishing, one day of Halibut fishing, plus Lodging. We are a family owned and operated professional fishing guide service with over 30 years of experience. We use only the best equipment and the most modern boats. (G. Loomis rods, Shimano reels, and Fishrite Power & Drift Boats.) Our specialty is customizing a fishing package for the species of fish you prefer to catch, the size of your group or family, and for as long as you want to stay! We'll let you know what is in season and available according to your time frame. You are more than just a booking to us, we'll treat you as one of the family. 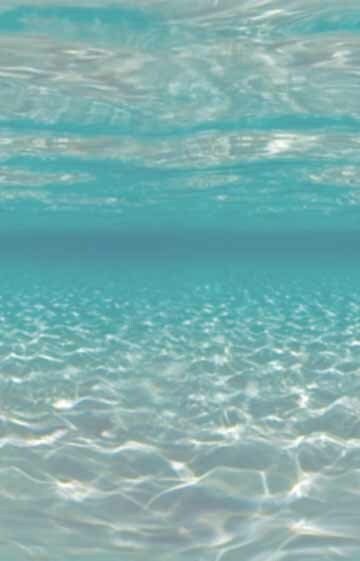 E-mail or give us a call and we'll see you on the water!